Born August 27, 1936 in Perry County, Alabama to the late Life and Benji Peterson. 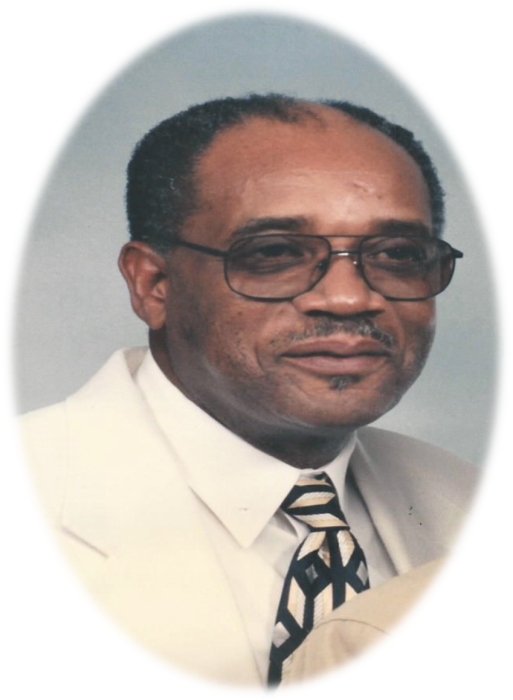 Joe departed this life Saturday, January 5, 2019 at 11:30 A.M. Early in life “Joe” confessed Hope in Christ and joined the Hopewell Baptist Church in Perry County. Joe moved his membership to St. James Baptist Church and became a Deacon. Later he relocated to Fort Wayne, Indiana October 1,1967. Following the Lord’s Guidance Joe united with the Community Baptist Church under the leadership of Rev. W. Howell where he served as a deacon. Joe was employed and retired from Momper Installation Co. for 30 yrs. After retirement he relocated back home to Marion. Upon coming back home Joe reunited with the St. James Baptist Church serving as Deacon under the leadership of Rev. David Gray, Sr. and Rev. Marius Beckham. He was a member of Hiram Lodge #4. On February 6, 1960 Joe united in holy matrimony to the love of his life to Emma Robinson and remained married for 58 years. Joe and Emma shared joy as being father and mother to three wonderful children. To know “ Joe” He was a fun loving guy and always was the life of the party. He was known by many names (Pete, Sonny, Uncle Pete, Pa-Pa) and many more. His favorite sayings was “Lord Jesus” and “Come on Up Preach”!! Preceding him in death: His parents; Life and Benji; Lou Peterson., six brothers; (Richard, Herman, Otha, John, Willie L., and Brady (BB); three sisters, Mamie O’Neil, Mildred and Betty Jean.